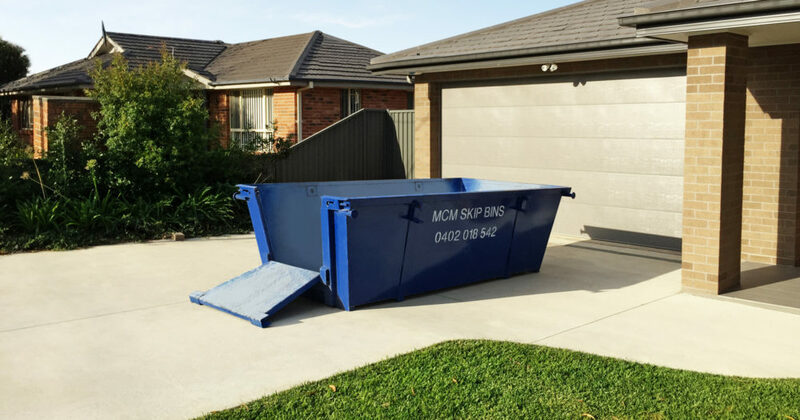 We are your local supplier of Barden Ridge skip bins since 2003. Whether your job is big or small, just a clean-up or a big clean-out we can provide you with Barden Ridge skip bins hire. At some time or another everyone needs to use a skip bin. Are you are adding a pergola or landscaping an outdoor area, cleaning out junk or old furniture we can make it easy and fast to get rid of your waste. Skip bins are the best options when working through rubbish removal. That is why a skip bin at your property allows you the easy option of stacking and storing your rubbish safely and efficiently as you work through the mess. By keeping the house or job site clean and safe and allowing time for you to methodically reach your goals makes this part of the project stress free. We have great long term business relationships with local tipping facilities. So this allows us to pass on better prices and do the dirty tip driving and unloading for you. Barden Ridge is the hidden gem of the Sutherland Shire. Barden Ridge is 33km south of the centre of Sydney and has recently had parcels of land for sale released at the Ridge Way, New Illawarra Rd, Barden Ridge. Where, 33km from Sydney’s centre, do you find the opportunity to build your dream home amongst acres of bushland with well-established communities, shopping centres and all other infrastructure on your door step. Our skip bin services are renowned in the area for fast and easy delivery, on time every time and the best prices around. Barden Ridge hosts some of the newest state of the art outdoor sports facilities in the Sutherland Shire at The Ridge Sports Complex. The complex features athletics tracks, playing fields, netball courts, and even a dog park. Popular on the weekends with families is the “pump” or BMX track. Spoilt for space so close to the city Barden Ridge also boasts The Ridge Golf Course and Driving Range. The Ridge Golf Course is an 18 hole course where the public are warmly welcomed 7 days per week. Twilight golf in the summer and the driving range attract players for last minute entertainment. Being popular with sport Barden Ridge is home to the Barden Ridgebacks Football Club, Barden Ridgebacks Netball Club and The Barden Ridge Comets Cricket Team. Schools in the area include Lucas Heights Community School and the Shire Christian School. We are proud to part of building up this already thriving community and thank all our Barden Ridge Skip Bins customers for their business over many years.